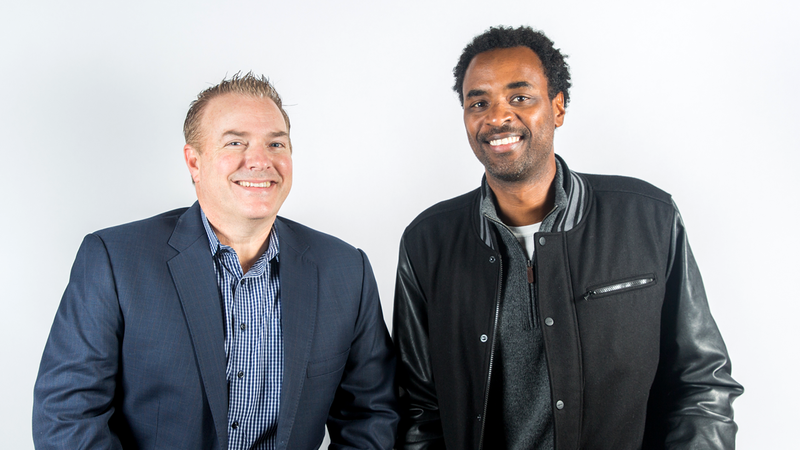 From football to basketball, baseball to hockey, if it deals with sports, Fitz and Brooks are talking about it every afternoon from 1-3 pm on KNBR 680. They’re two guys from completely different backgrounds, but the one thing they share in common is their love and passion for sports, and especially basketball. A Bay Area native, Fitz has covered the Warriors for almost 20 years as their TV play-by-play broadcaster. Fitz has also broadcast the National Football League, college basketball, and been a fixture at the Olympics, most recently covering the US Men’s basketball team at the 2012 Summer games in London. While Fitz will argue that Notre Dame is the best college in America, Rod will differ and brag about his alma mater, the Louisiana State University Tigers. Rod has been with KNBR for the last 17 years. He has several passions when it comes to sports, including being known as the only KNBR host who likes NASCAR and Indy Racing. Rod spent several years as the sideline reporter for both the Oakland Raiders and the San Francisco 49ers.